Do you ever run out of gas? Ever feel like it's a waste of time, or too inconvenient to get gas? Do you ever have to get gas in the middle of your business and waste time? Even just once or twice a month? Well I got the perfect delivery for you. We're NJ's first gas delivery service. We deliver gasoline from trusted local gas stations to you for a small delivery fee (a few dollars). 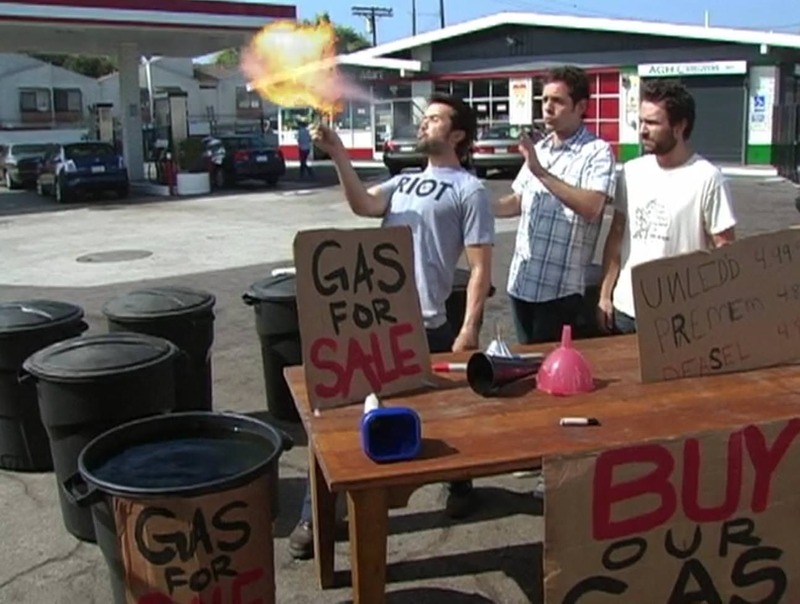 Uber for gas. Or like a pizza delivery. We serve both private cars and businesses so reach out to us whenever you are in need. Our phone number is available. Just message me through the forums.